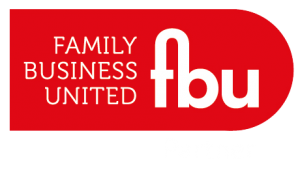 As partners of Family Business United (‘FBU’), Western Pensions Solutions (‘WPS’) are delighted to be sponsoring their flagship national event, The Great British Family Business Conference that is taking place in London on March 14. The 2019 event is being opened by John Stevenson, the MP for Carlisle and also the Chair of the All Party Parliamentary Group for Family Business and keynote speakers include Carina Contini, Leo Johnson and Guy Schanschieff MBE. Key themes for the conference this year are around disruption, the use of technology to build a global brand and managing reputation and risk. 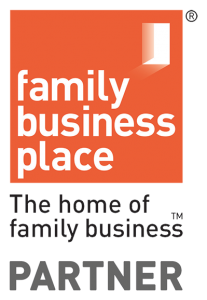 There are also workshops on key themes that include mental health and well-being in family businesses. the role of a family constitution and onboarding the next generation, an exhibition and plenty of time for networking too.